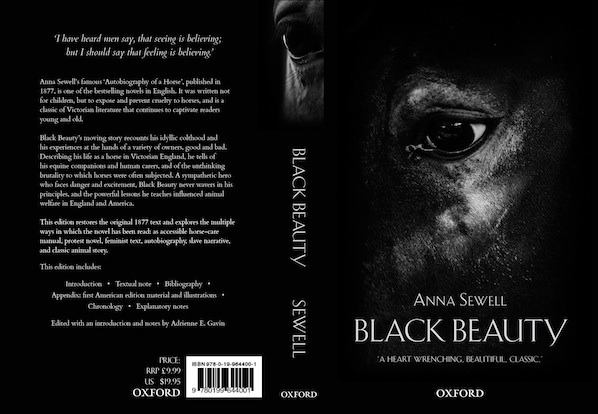 Oxford University Press asked me to design a concept for a new edition of the childrens classic 'Black Beauty'. This new critical edition would take a deeper look at the underlying themes of the story and be aimed at a more mature audience. 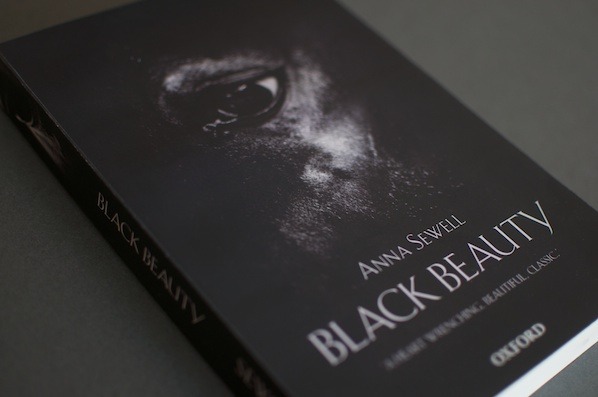 To reflect this I chose a much more sombre design, using the close up of a horse's eye to connect the viewer with the main character of the book. I specifically chose a more melancholy cover to reflect the darker undertones of the book that would be highlighted in the critical edition. 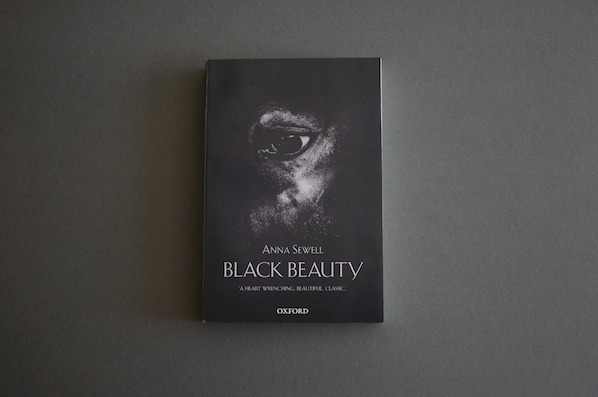 The cover images forces you to connect with the main character of the story, it also conveys the more melancholy side of the story. 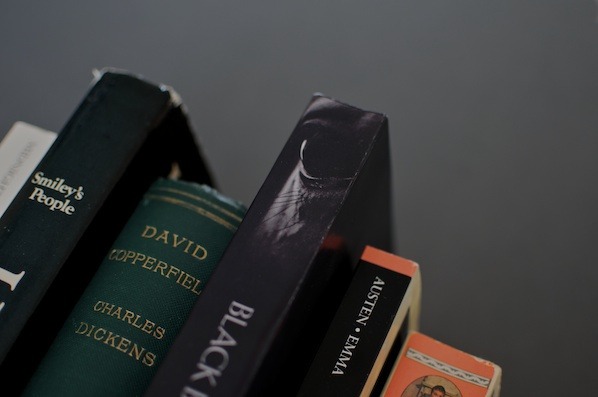 The idea of connecting with the main character of the book is continued on the spine to the same effect as the cover.